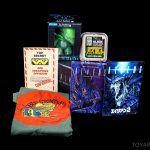 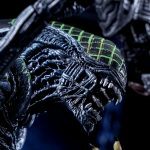 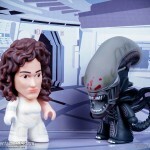 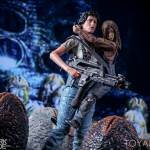 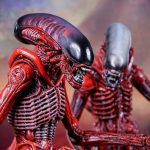 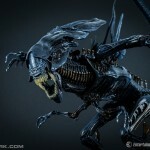 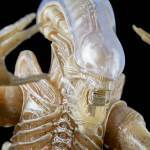 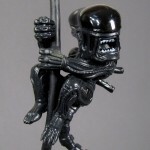 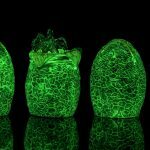 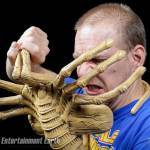 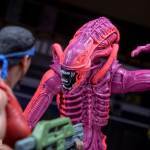 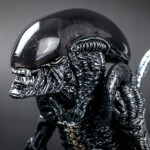 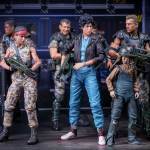 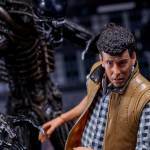 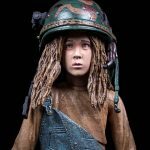 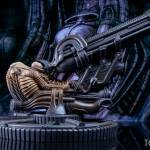 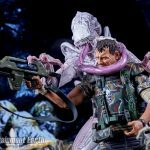 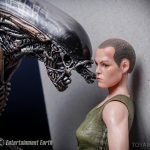 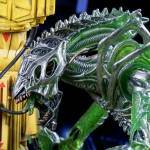 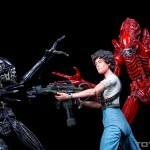 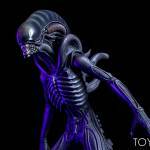 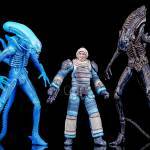 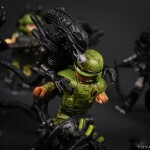 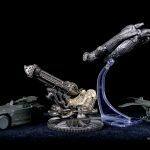 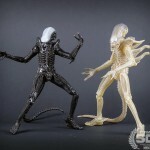 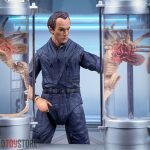 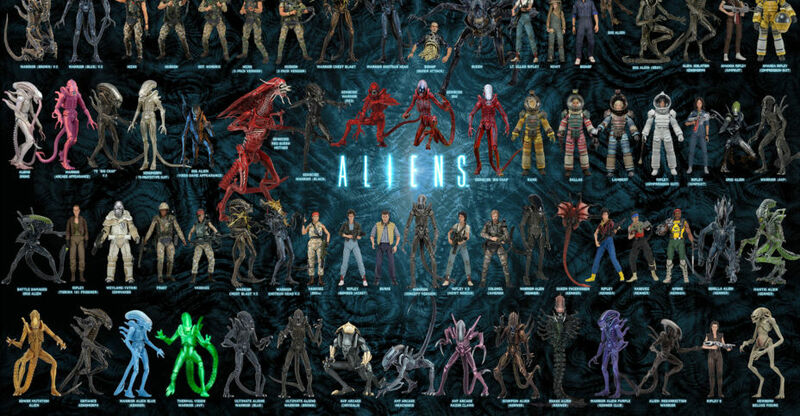 Aliens Series 12 sees the release of new versions of both Ellen Ripley and Private Jenette Vasquez as well as two (updated) re-releases of the Battle Damages Xenomorph Warriors. 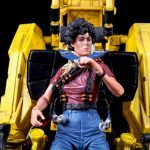 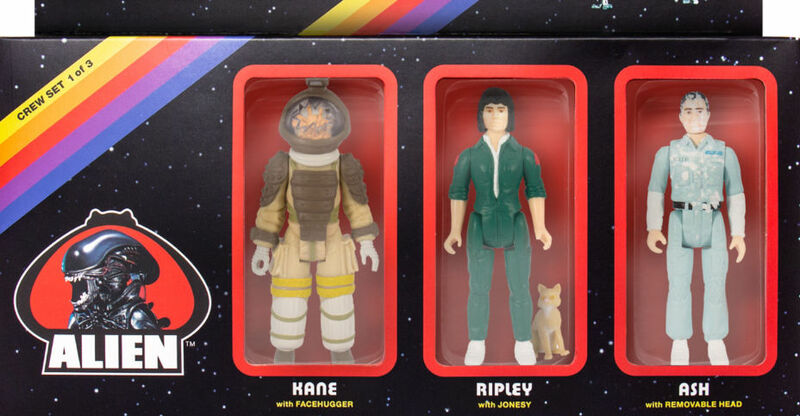 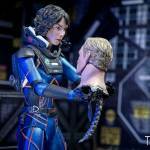 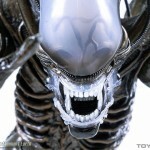 The new version of Ripley features her bomber jacket, a pulse rifle and an attachable muzzle flash. 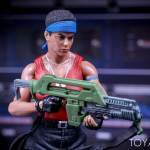 Vasquez is seen here in her combat BDU’s, complete with pistol, knife, pulse rifle and attachable muzzle flash. 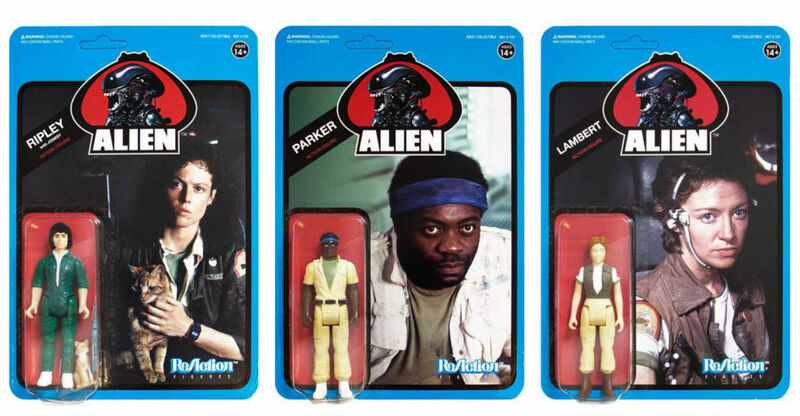 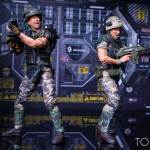 The Battle Damaged Alien Warriors are re-releases of the Xenomorphs included in the 2-packs with Hicks and Hudson from 2013. 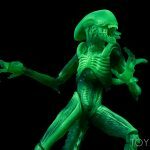 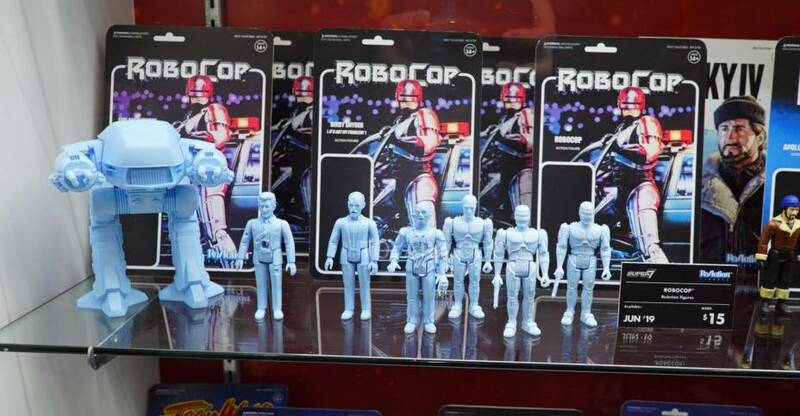 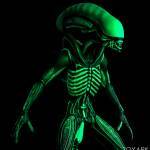 They have been updated with the new body style being used for the Ultimate Alien Warriors. 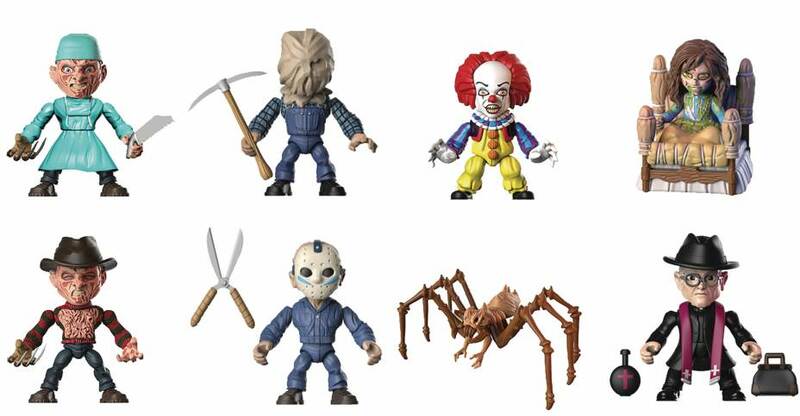 This series of figures is available in stores now. 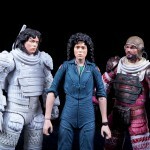 NECA sent along the new wave for us to check out. 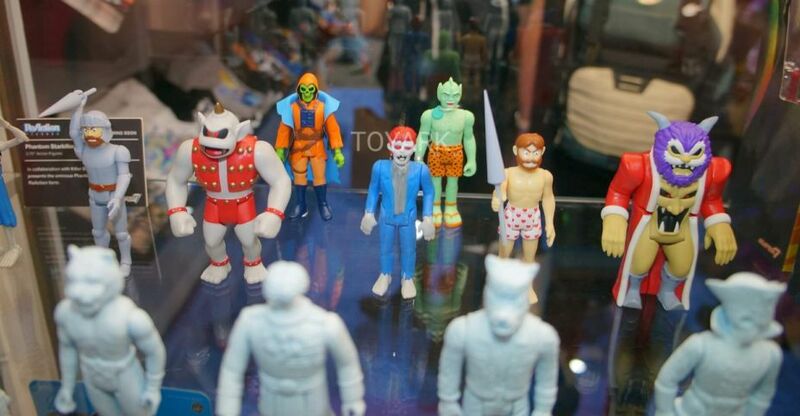 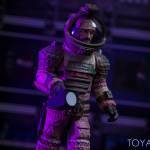 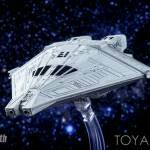 After the jump, check out the photos and my thoughts on these figures. 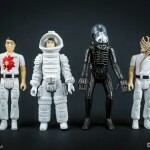 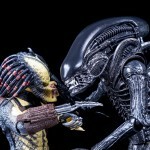 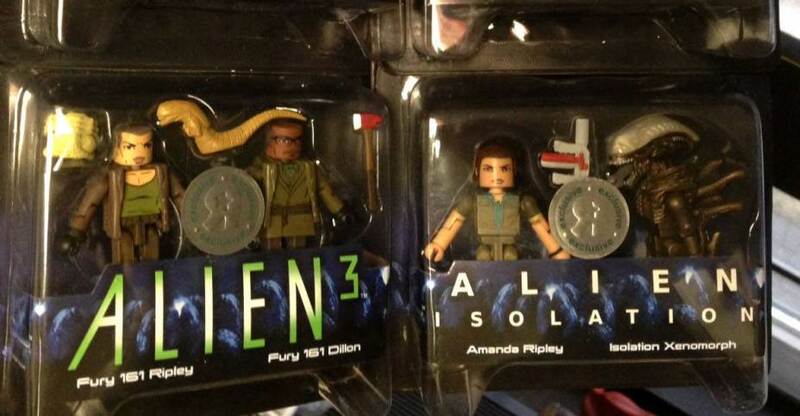 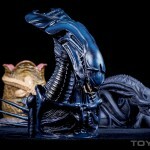 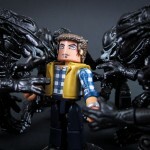 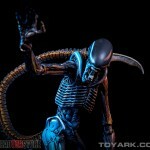 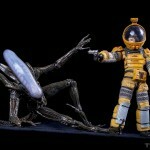 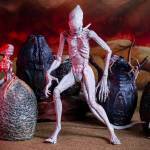 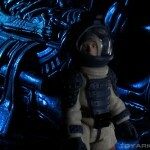 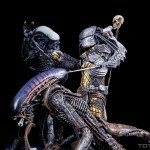 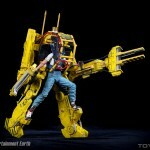 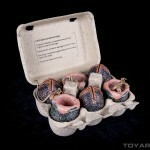 Also, don’t forget to check out our Aliens Hadley’s Hope Photo Shoot, which is a great companion set to this wave.